Welcome to Holland America Line, where unforgettable experiences meet exquisite detail at every turn. With a rich seafaring heritage of nearly 145 years, Holland America Line is a leader in curating unique voyages to destinations encompassing all seven continents while immersing our guests in the culture and traditions of the regions we visit. 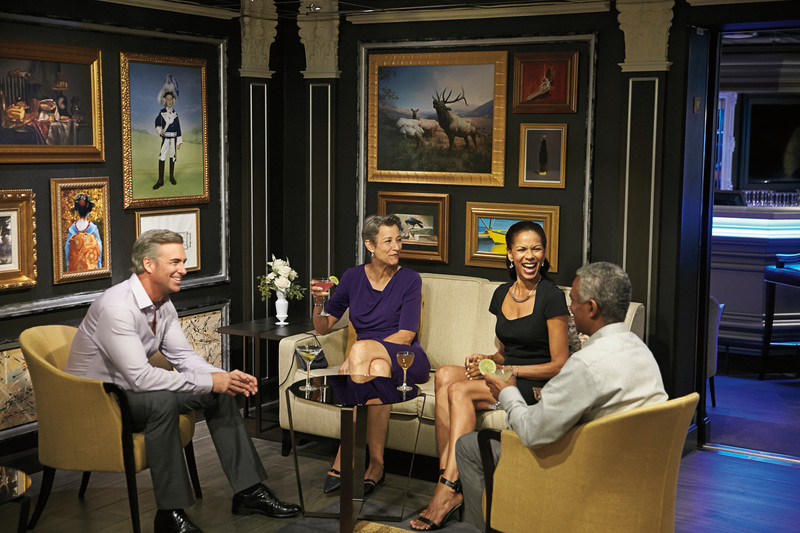 You will feel the Holland America Line difference the moment you step aboard. Our mid-sized ships are ideal for sophisticated discovery, being large enough to offer diverse onboard dining, activities and entertainment, yet small enough to feel elegant and refined. Settle in to a feeling of spaciousness with uncrowded public spaces, wraparound teak decks and well-appointed staterooms and suites. Each exhilarating experience is accompanied by our signature style of gracious service. Let us show you the world as only we can, and make your vacation one you'll never forget.